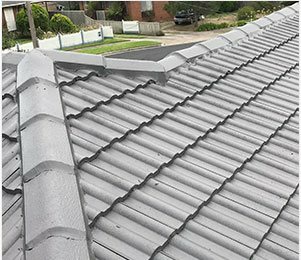 Don’t ignore cracked tiles or rust spots on your roof anymore thanks to the superior solutions offered by the team at Melbourne Roof Care. 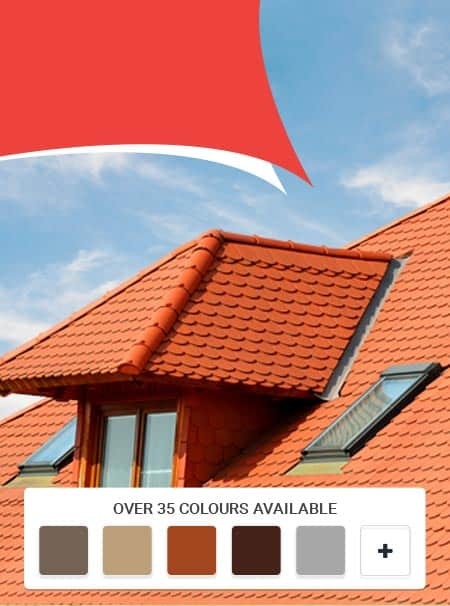 Able to inspect your roof and remove and replace all sections that are showing signs of damage our experts can complete premium roof repairs at competitive prices. While not immediately a cause for concern, even small amounts of damage can become large headaches in next to no time. 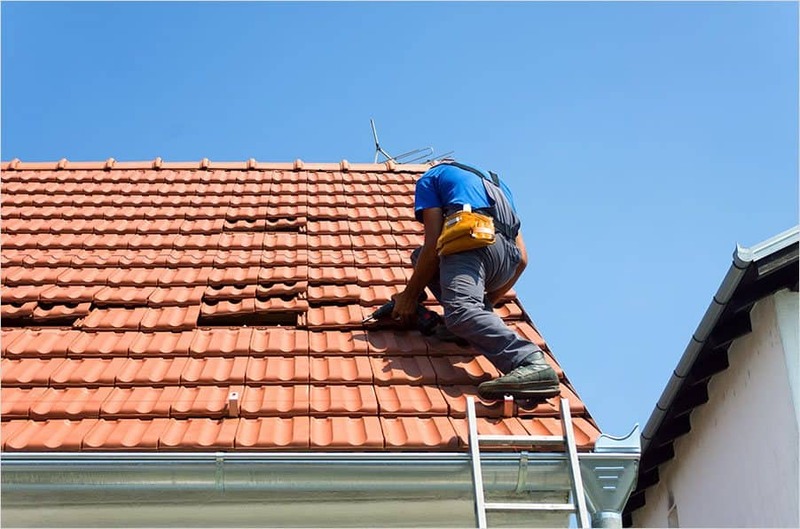 When you call Melbourne Roof Care to improve the condition of your roof you will be directly benefiting from our decades of hands-on experience and comprehensive training, ensuring that even the smallest amount of damage is not overlooked. 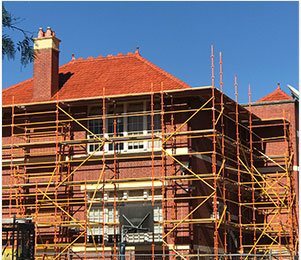 By using the right equipment and materials to complete our specialised roof repairs, Melbourne Roof Care can dramatically extend the life of your roof, as well as strengthening it against further damage that may occur in the future. 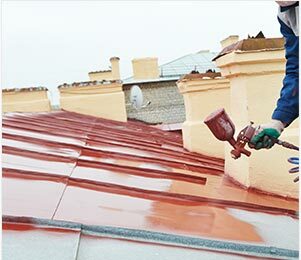 At Melbourne Roof Care we are committed to delivering the best level of attentive services to suit the particular needs and requirements of our valued customers. 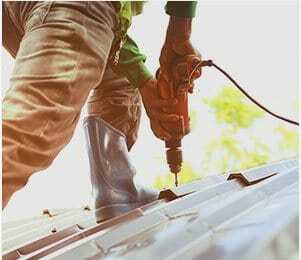 To quickly and effectively repair your roof after it has sustained damage contact Melbourne Roof Care. Our professionals have the tools and the talent to get the job done right the first time.